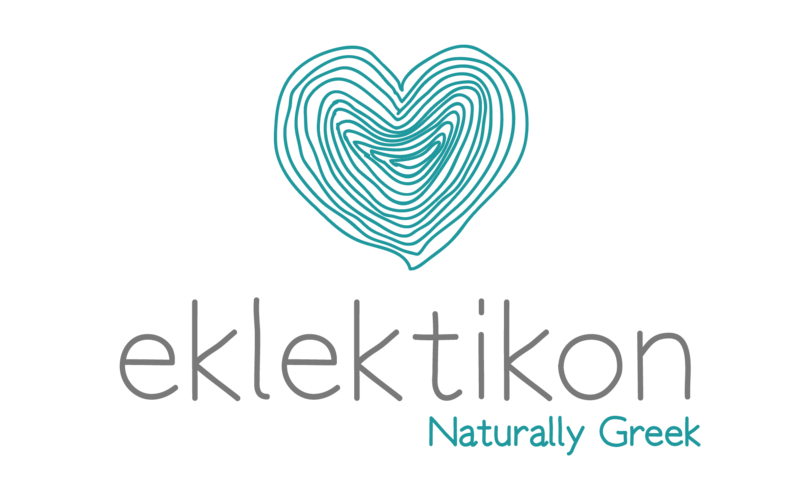 Eklektikon has created a new experience, an experiential event that takes you back to Greek winemaking’s ancient roots, and through the story that leads us to today’s magnificent modern Greek wines. Greek wines are known for their acidity, vibrancy, and versatility. The expressiveness of the diverse Greek terroir shines through the ancient-old DNA of the indigenous Greek vines, and translates into a complex and pleasurable cultural experience with Greek wines of our days. Ancient Greek wine recipes, the story of Greek wine, and an assortment of fine modern Greek wines paired with delectable Greek bites, all blend into Eklektikon’s experience that leaves no one unimpressed or uninspired.